Robert J. Reeves P.C. has offices in Fort Mill and Charlotte. We focus on serious personal injury, criminal defense (SC DUI or NC DWI), and family law (divorce, custody, property division) cases. Our lawyers are personally available to our clients. It is difficult to practice in every area of the law. That is why we focus primarily on three (3) types of cases: serious personal injury (car, motorcycle, trucking accidents, workers' compensation claims), criminal defense (DUI and drug cases), and family/divorce law. So, whether you have been injured in an accident, are facing criminal prosecution, or are going through a separation and divorce, our lawyers and staff are here to help. We would be honored to have an opportunity to meet and discuss how we might be able to assist you and your family. Call us now. In every case, the first critical decision you must make is which law firm to hire. This is a very important step in the process. The lawyer you choose can often make a real difference in the outcome of your case. Before making your choice, we invite you to carefully review and compare our experience and credentials. You should even consider personally meeting with several attorneys before deciding. Ask them hard questions and then go with who you feel the most confidence. Also the one who puts you at ease. You'll know that feeling when it happens, and then you will make the best choice for you and your family. We hope that choice will be our firm. For more information about us or to speak directly with a lawyer, you can call Robert J. Reeves on his mobile phone (803-554-4157 SC or 704-351-7979 NC). He is available when you need him, even if after hours in the evenings or on weekends. Call now. Yes. After all, we are interviewing for a job. Family law cases are different, and the initial consultation is $300. $300 per hour in family law cases. Robert Reeves is a 28 year veteran trial litigator who focuses his practice on serious personal injury and criminal defense cases in both South Carolina and North Carolina. Mr. Reeves is a member of the Million Dollar Advocates Forum, Best Attorneys in America, National Trial Lawyers Top 100 Trial Lawyers, and National College for DUI Defense. Tom Holland has been a practicing trial lawyer for over 24 years and is a former SC prosecutor and General Counsel for the Lancaster County Sheriff's Office. He is also an Adjunct Instructor at the University of South Carolina (Lancaster campus) where he teaches criminal justice courses. He is licensed in both South Carolina and Virginia. While Mr. Holland focuses his practice on family and divorce law in Fort Mill, Tega Cay, and Indian Land, he is also a strong asset for DUI and criminal defense state-wide. He is based in the firm's Baxter Village office. 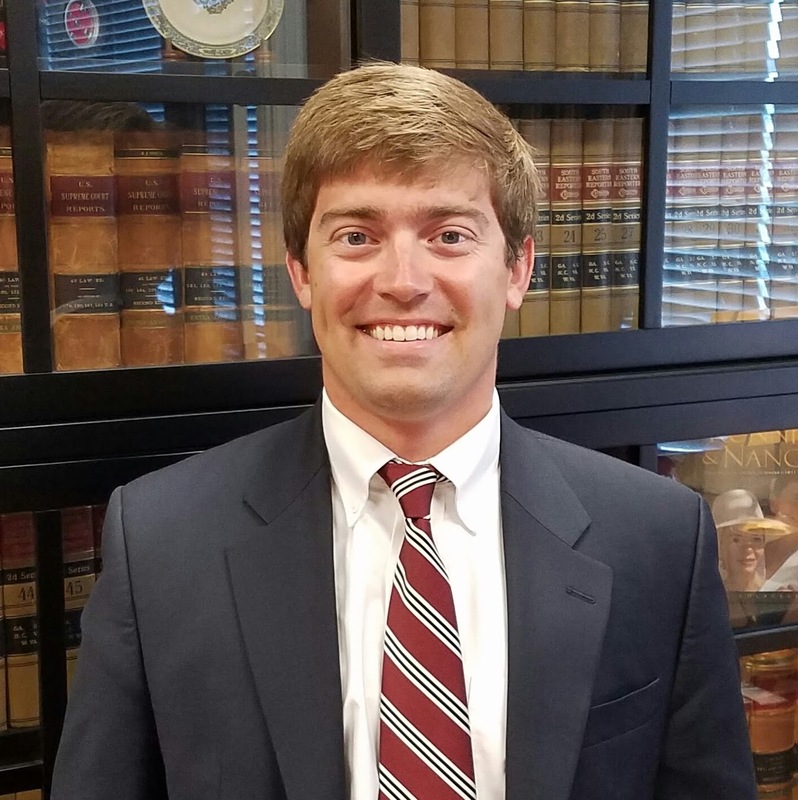 Zac Fry is a former South Carolina DUI prosecutor from the Sixteenth Circuit. Given his training and background, he focuses his practices on DUI, DUAC, and felony DUI cases. In addition, he also defends those persons charged with a drug offense, including marijuana or prescription medications. He is a member of the National Trial Lawyers Top 40 Under 40, South Carolina Association of Criminal Defense Lawyers, and NORML.